I love the website Kid & Coe where you can find lots of one-of-a-kind kid-friendly accommodation and resources all over the world. 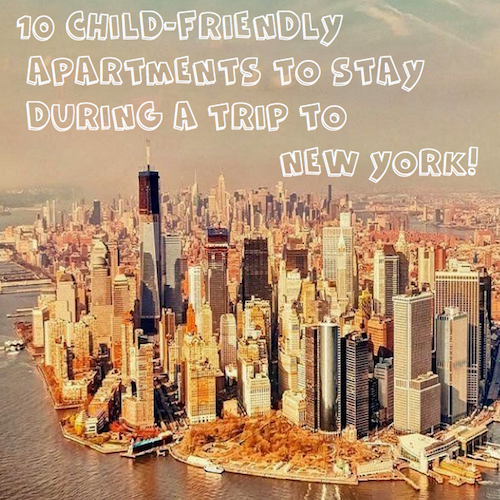 Today we show you 10 great apartments to stay when you are going for a city trip to New York! 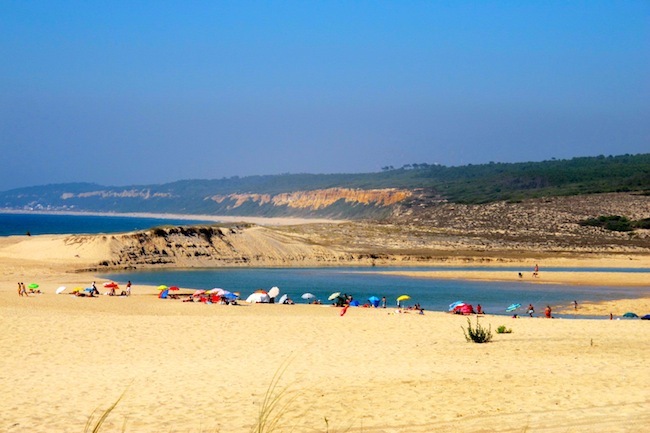 And if you are not going.. just look at the beautiful houses and dream that you life there! 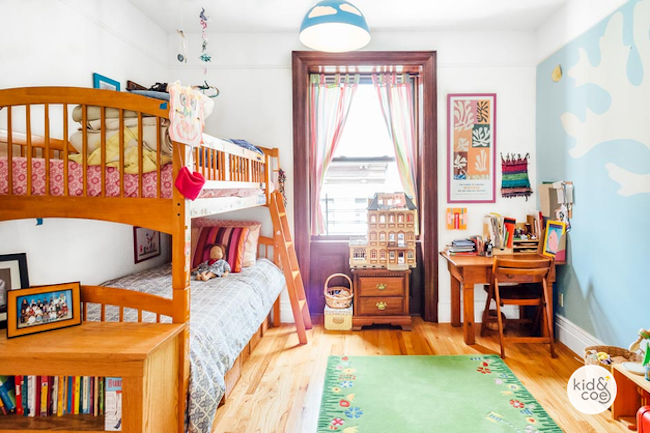 This large loft in the Financial District sleeps up to 3 + 1 and is well set up for travel with younger children, with plenty of equipment provided. 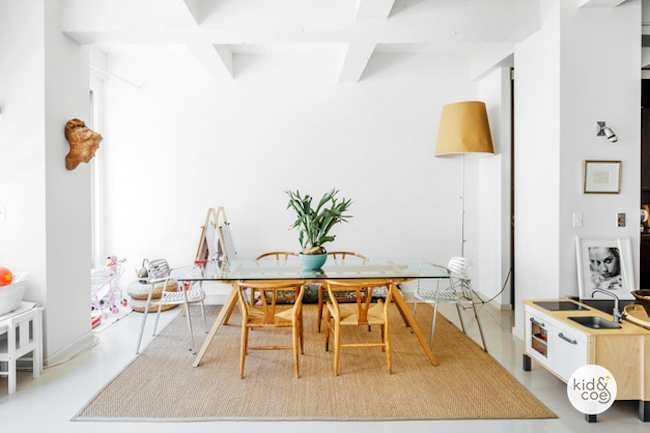 This stunning 4,000 square foot loft in chic, family-friendly SoHo sleeps 4 adults and up to 3 children, including a baby. 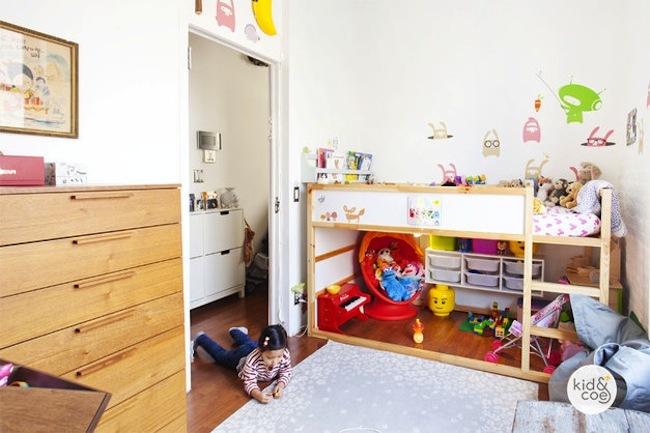 This LEED Gold certified building is the first of its kind in Brooklyn and houses a light and colourful 2-bedroom apartment, perfect for a young family and sleeping 3 + 1. This quintessential New York apartment in a classic pre-war building is a short walk from the Hudson River Greenway and sleeps 2 adults and up to 4 children. 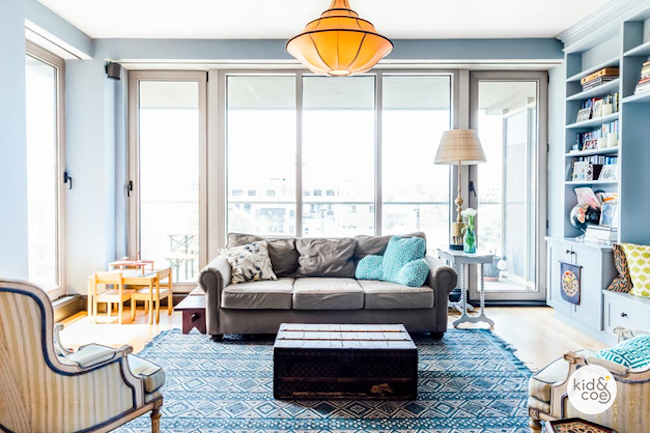 This fun Williamsburg apartment, sleeping up to 5 + 1, has fantastic views of Williamsburg Bridge from its balcony and is just one subway stop from Manhattan. 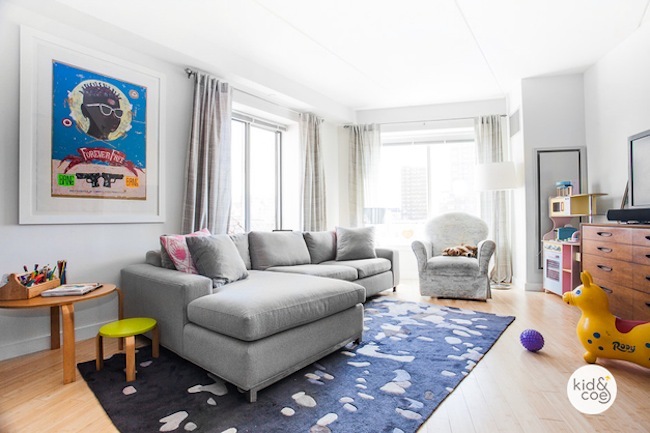 This fabulous, vast kid-friendly apartment sleeping 4 has views of the Manhattan skyline plus space to breathe. 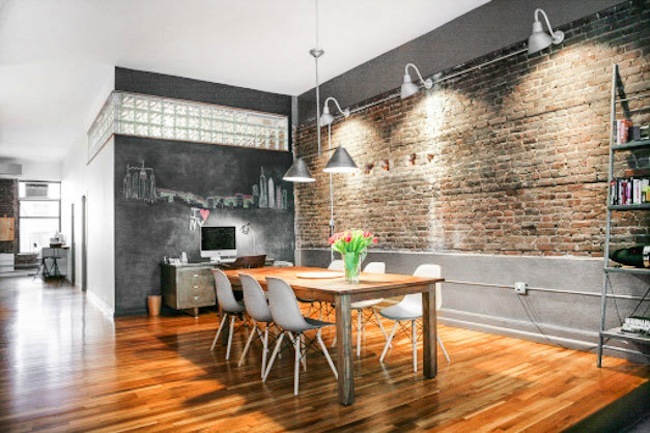 In a quiet neighborhood near to Fort Greene Park, it’s near to key Brooklyn attractions. 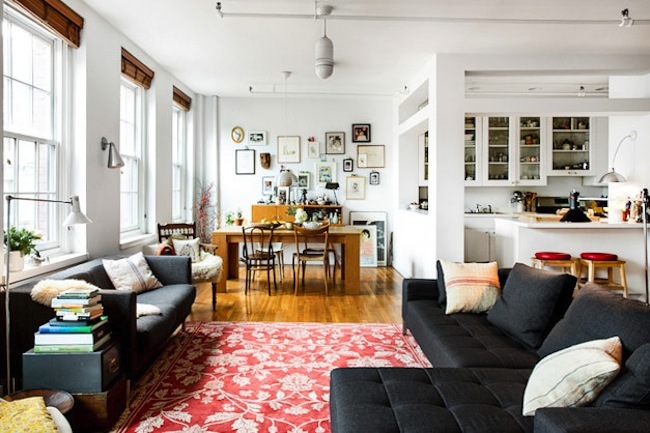 This light, bright 2-bedroom apartment in a former artist’s loft in Greenwich Village, New York, sleeps up to 3 adults and 1 child and is close to Union Square Park. 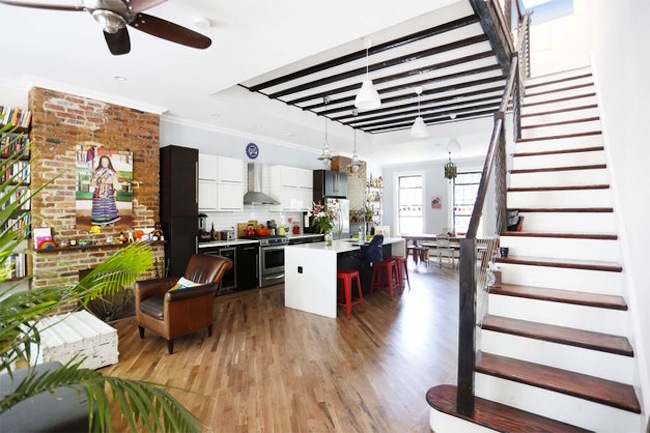 This modern loft-style townhouse on a tree-lined block in hipster chic Bushwick, Brooklyn sleeps 2 adults plus baby. 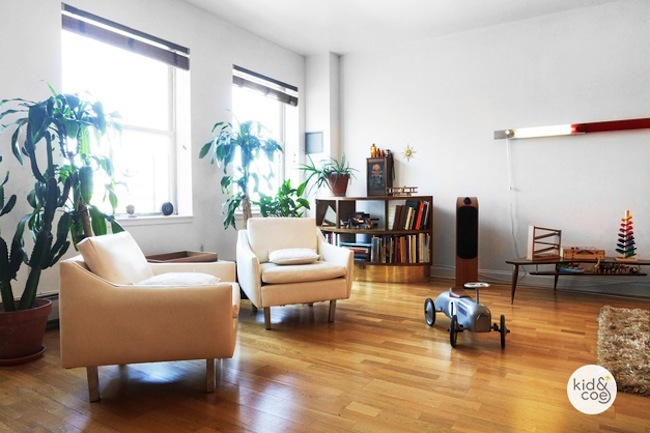 This contemporary 2,200 square foot, 2 bedroom loft on Broadway between Greenwich Village and the East Village sleeps up to 8 and is perfect for families with children of all ages. This elegant, luxuriously furnished fourth floor loft on one of SoHo’s most beautiful tree-lined streets sleeps 4-7 in two bedrooms and a study, and is ideal for families with school-aged children.